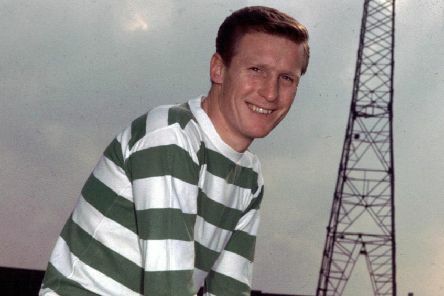 Celtic legend Billy McNeill has passed away at the age of 79, the Parkhead club have confirmed. 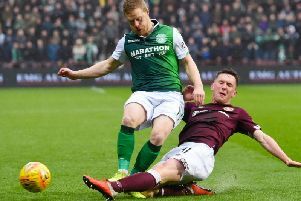 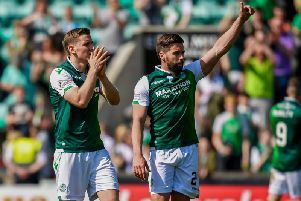 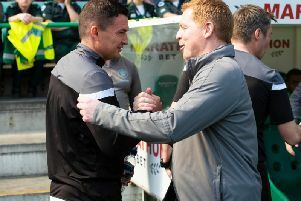 By compiling an average rating for every Hibs player from our man-by-man articles for every match so far in 2019, we’ve put together a table of the top performing Easter Road stars, starting with the best of the best. 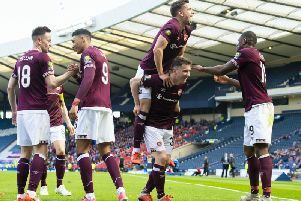 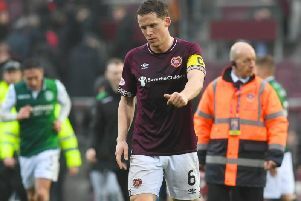 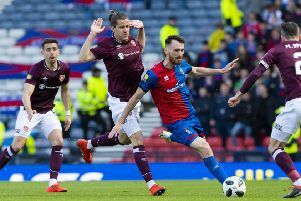 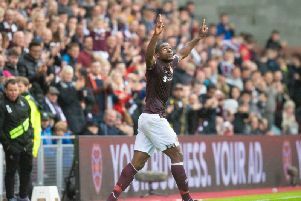 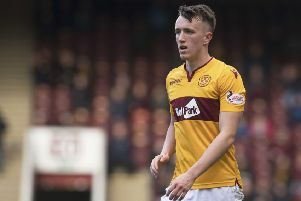 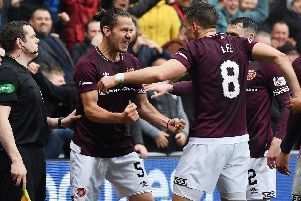 By compiling an average rating for every Hearts player from our man-by-man articles for every match so far in 2019, we’ve put together a table of the top performing Tynecastle stars, starting with the best of the best. 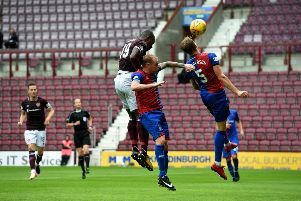 Hearts v Rangers: Star midfielder a doubt | further injury setbacks | who will partner Ikpeazu? 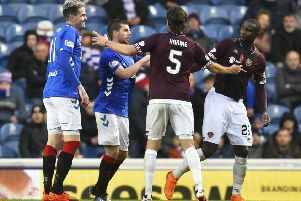 Hearts are back in Ladbrokes Premiership action this Saturday as Rangers visit Tynecastle for the early kick-off game broadcast live by Sky Sports. 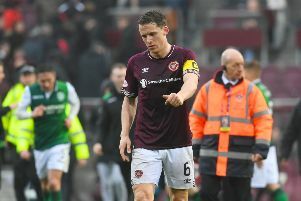 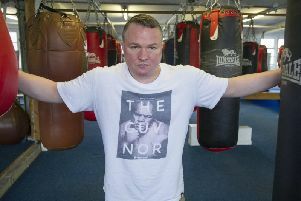 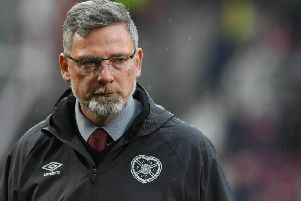 Hearts fans had their say on social media after the hosts threw away a first-half advantage to lose 2-1 to rivals Hibs. 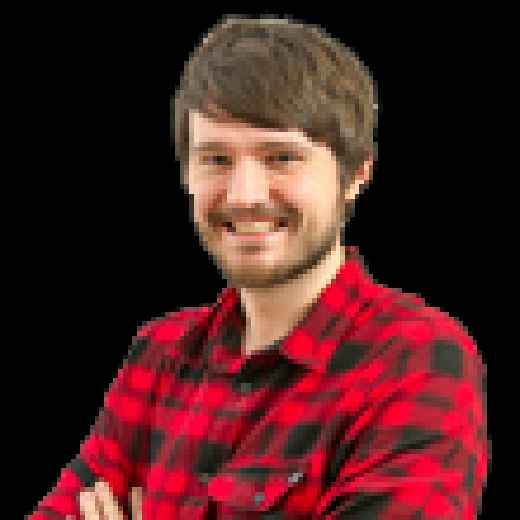 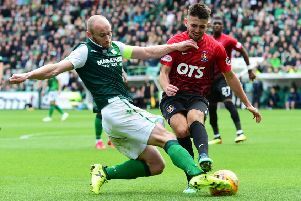 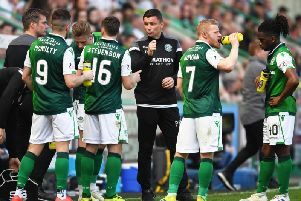 Our online team give their predictions as Hibs try to make it seven games undefeated in the Ladbrokes Premiership under Paul Heckingbottom.